Swamp Thing and his human alter ego, Dr. Alec Holland, have been cast for the upcoming DC Universe series, which will premiere in 2019. 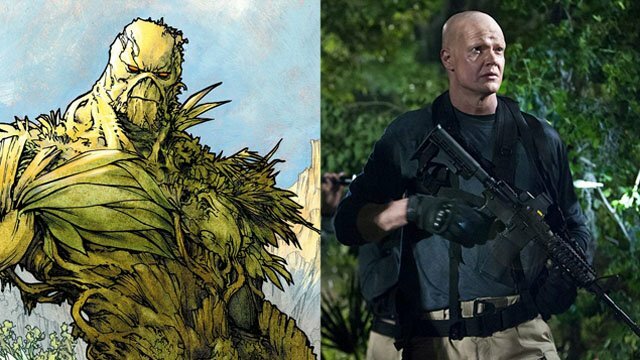 DC Universe’s Swamp Thing original series reportedly casts Derek Mears in the title role. But another actor may be chosen to play Alec Holland.